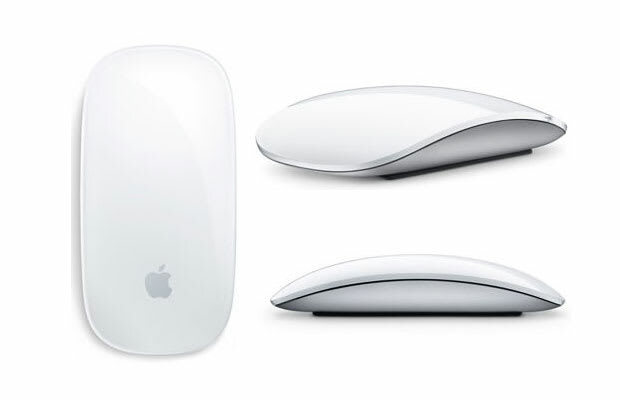 The standard mouse for Apple&apos;s desktop systems, the Magic Mouse lets you scroll in any direction and swipe through photo albums if you&apos;re using it with a Mac. It connects to your computer via Bluetooth, leaving your USB ports free for other peripherals. It&apos;s not the most comfortable, but if you&apos;re using a Mac, there are few better.